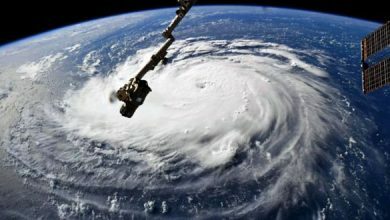 How is Hurricane Florence different from past storms along the Eastern Seaboard? For some houses of worship, it may have brought the potential of government help. Barely two weeks after damaging winds and heavy rains unleashed historic flooding and killed at least 39 people across North and South Carolina, the long and expensive work of recovery is underway. In addition to flooded homes, crumbling roads, overflowing hog lagoons and an infestation of mosquitoes, the region is grappling with significant damage to every kind of structure along the storm’s path, including houses of worship. Baptist and Methodist disaster relief workers, representing the region’s largest denominations, have begun taking an inventory of the number of sanctuaries damaged by Florence. Thanks to a lawsuit filed on behalf of churches damaged by Hurricane Harvey in Texas, the workers are also directing Carolina churches to sources of government assistance. 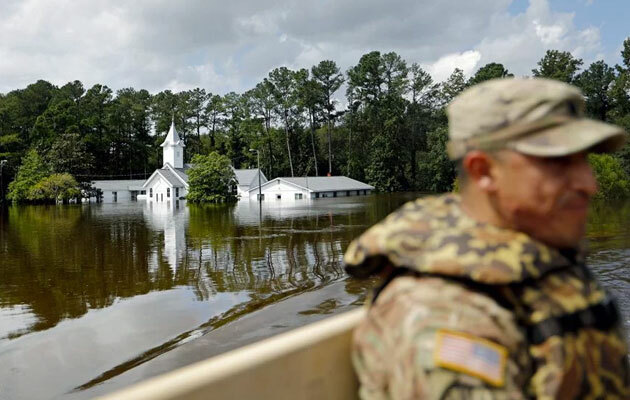 The possibility of federal funds paying to restore churches is a departure from previous Federal Emergency Management Agency policy that disqualified religious groups from receiving aid available to other nonprofits. FEMA announced the change, which was endorsed by President Trump, earlier this year. 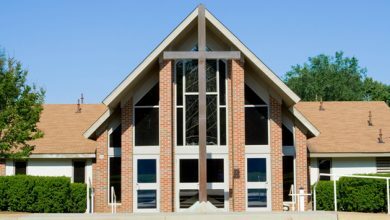 Several church-state groups immediately criticized the new rules, arguing that paying congregations to rebuild is tantamount to government support for religion and against the First Amendment to the Constitution. But many congregations — with flooded basements, torn roofs or toppled bell towers — are eager to investigate all sources of aid. “Obviously many of them were impacted and we have seen a number of requests for assistance and direction on how to get help,” said Kevin Smith, director for the Center for Faith and Opportunity Initiatives in the Department of Homeland Security, which FEMA falls under. 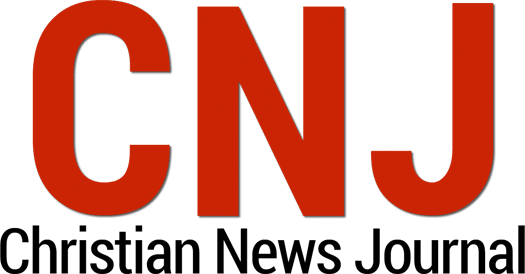 Official numbers are nowhere near complete, but disaster relief teams at the North Carolina Conference of the United Methodist Church, which covers the eastern half of the state, estimate 79 Methodist church buildings and 27 parsonages were damaged. 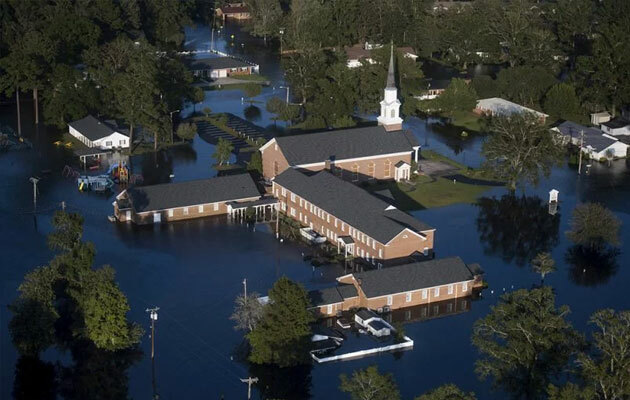 Baptists on Mission, an auxiliary of the Baptist State Convention of North Carolina, estimates that at least 50 Baptist churches were affected. The process is neither quick nor easy. Houses of worship must first recover what they can from their insurance policies. If insurance doesn’t cover the cost of repairs, they must then apply for a low-interest loan from the federal Small Business Administration. If no loan is granted, or not enough of a loan is granted, congregations may then apply for reimbursement from FEMA through the state’s emergency management division. 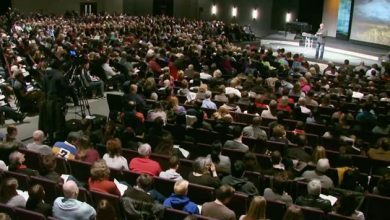 In addition, congregations must prove they serve a community role. “Part of that process is for them to identify and support that they are a critical response in that community and play a critical role in helping the community recover,” said Smith. The changes come in the wake of a 2016 ruling by the Supreme Court in Trinity Lutheran v. Comer, in which the justices found in favor of a Missouri church that claimed religious discrimination after it was refused state funds to improve its playground. Then last year, three Texas churches severely damaged by Hurricane Harvey, including one that had sheltered about 80 evacuees in its Sunday school classrooms, filed suit to get access to FEMA funding. FEMA changed its eligibility requirements in January, saying it would apply them retroactively to churches that suffered damage on or after Aug. 23, 2017, allowing Harvey-affected congregations to benefit. Despite the services houses of worship have provided their communities, several church-state groups continue to oppose the new policy. Meanwhile in North Carolina, state government officials were scrambling to get the word out. Bell said her office is holding a series of “applicant briefings” in the 28 counties hardest hit by Florence beginning Oct. 8. Churches are beginning to bone up on the details. Hampstead United Methodist Church, about 20 miles north of Wilmington, suffered some of the worst damage from the storm. Its roof was torn off, its ceiling caved in and the interior of the church was flooded. But the Rev. 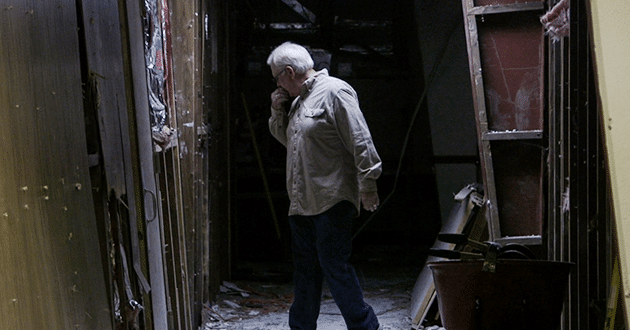 Skip Williams said he wasn’t sure the church would qualify for FEMA reimbursement because the congregation just took out a loan to build a fellowship hall. 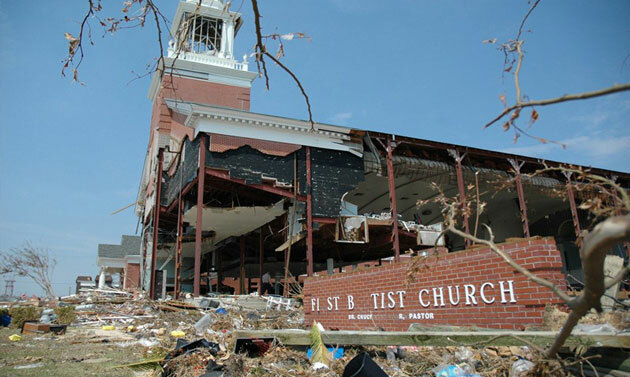 Regardless, Williams said he was confident the church would eventually rebuild. 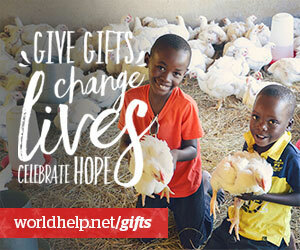 It has already started three separate fundraising drives: one for the church, one for members who lost their homes and one for the community.